Will you join us at our next event? What's Washington State doing with UAS? The use of unmanned aircraft systems (UAS) in Washington State, is growing at a rapid pace. Manufacturing companies are building and flying their UAS vehicles, and educational institutions are responding by developing programs in our colleges (two-and-four year) to prepare students for careers in UAS. 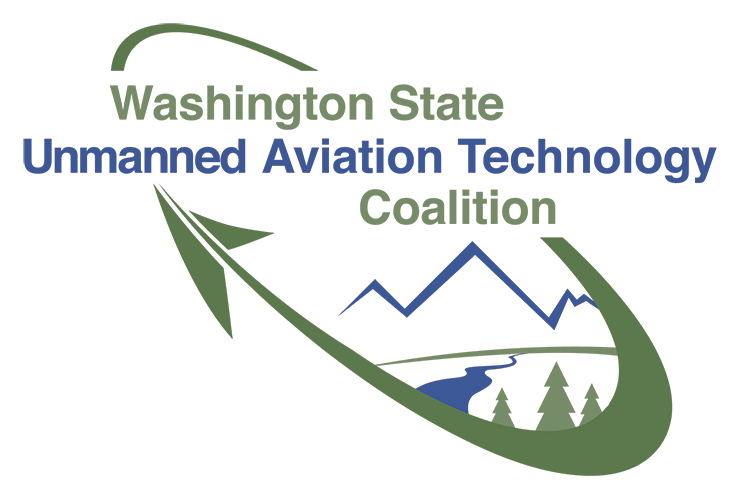 Join us for this important conference with a focus on UAS/UAV in agriculture and education as well as hearing from industry folks about this burgeoning area of growth for Washington! Meet manufacturers of unmanned aircraft systems, network, and learn about the current trends in education in the field. Those in government, industry, education and even hobbyists are wondering what's ahead in the UAS/UAV landscape. This day-long conference is designed to give high school and college students an in-depth look at unmanned aircraft systems (UAS). Educational and industry experts will cover topics including educational opportunities at two-and-four-year colleges around Washington state, careers spanning design, piloting, and testing, and how this expanding technology is being used in local industries, such as agriculture. Students will have the opportunity to interact with college professors, industry employers, and hobbyists who all have the common goal of promoting the expansion of the UAS/UAV landscape. 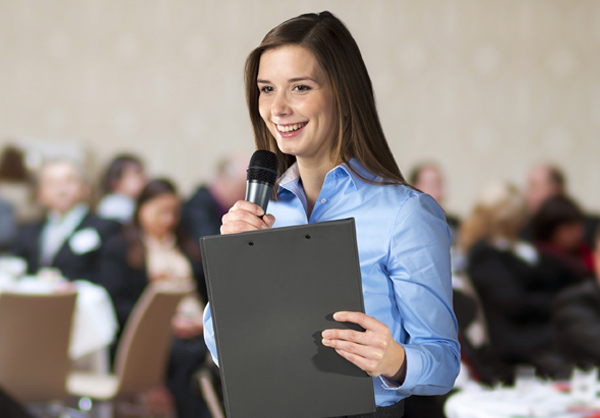 This conference is the first of its kind in the Yakima Valley and we want to invite all students who have an interest in pursuing a career in this new and growing field. This conference is going to offer two panels, one for education and those interested in careers in UAS - from piloting to design and testing - to a panel on local agriculture and how UAS is used in this application. There will be a keynote and a panel discussion with manufacturers on opportunities in industry. There will be time for networking and visiting sponsor booths. A full agenda will be published at a later date. A lunch as well as snacks will be served. If you'd like to join us the night before the event for the hosted social, please book a room in the area. View lodging options. View all event information on the Washington UAS website. Official event registration coming soon!